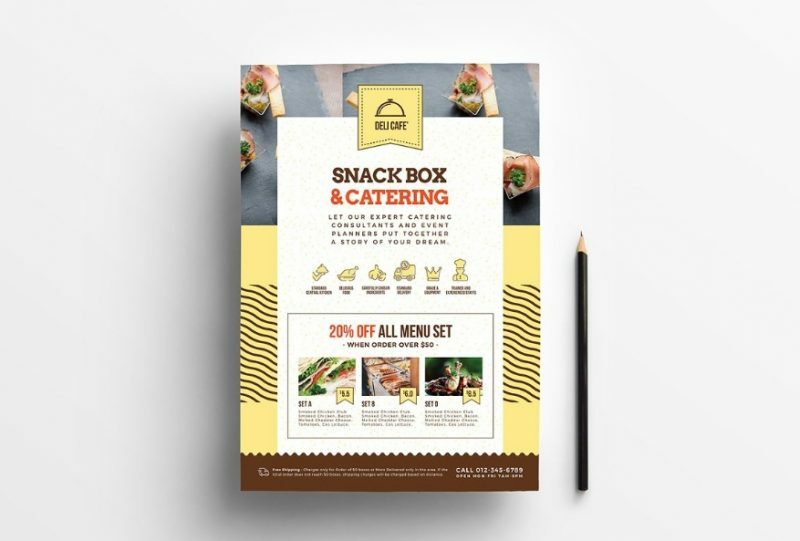 This is collection of best catering flyer templates for designing a perfect flyer for catering business. 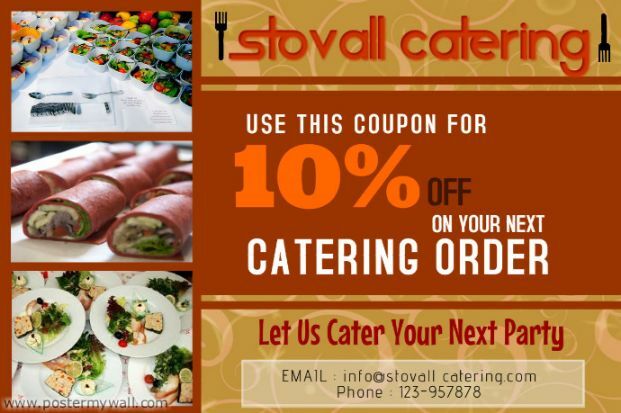 You can design a perfect flyer fr your business promotion. 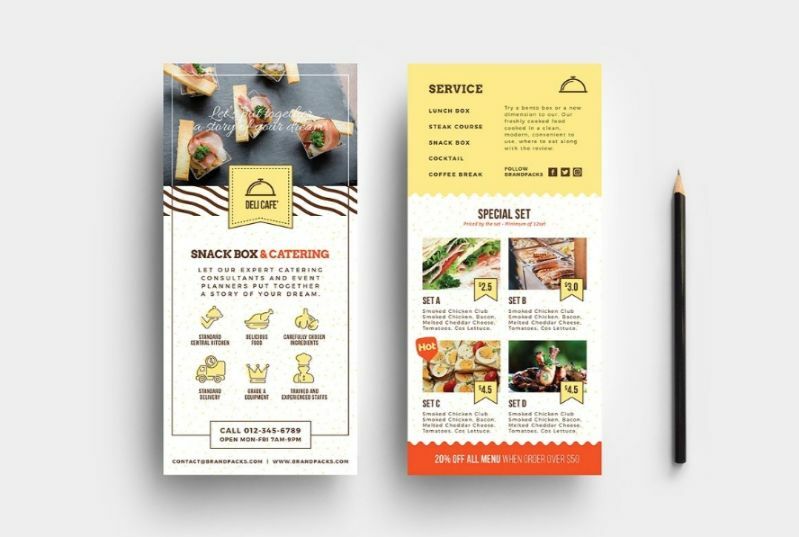 You can download these templates and design a customized flyer for the promotion. You can place all your food details and its price details on the flyer. You can edit all the text and images on a flyer by using the layers of the pack. 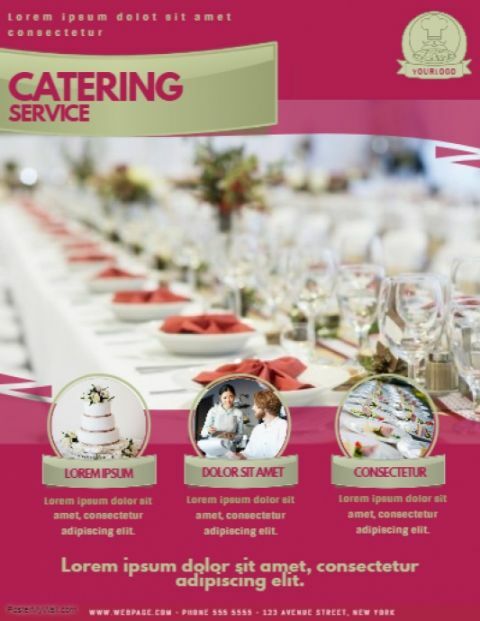 In this article we have collected different types of the catering flyers. In this article we have collected some of the best templates. All the templates can be editable simply by using the layers. All the images of the templates shown below may not be available. You can replace the images on flyers by smart objects. So please checkout the collection below. 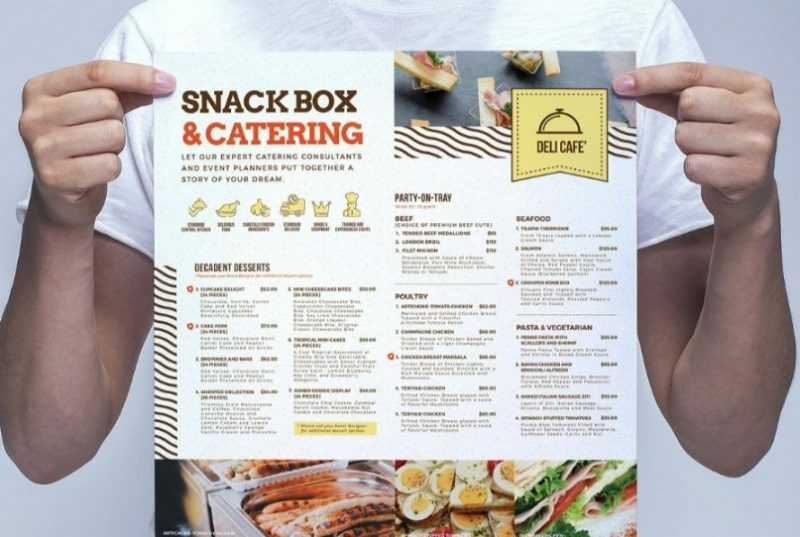 This catering flyers come in A4 and US letter size. Two templates i.e front and back of the flyer are included in the download. You can edit the text and color of the file. 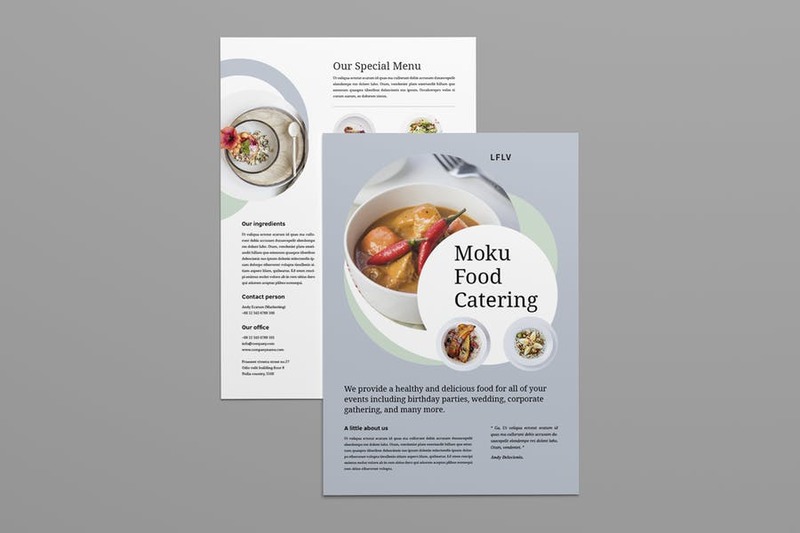 This is a A5 flyer template which comes in both photo shop and AI format. 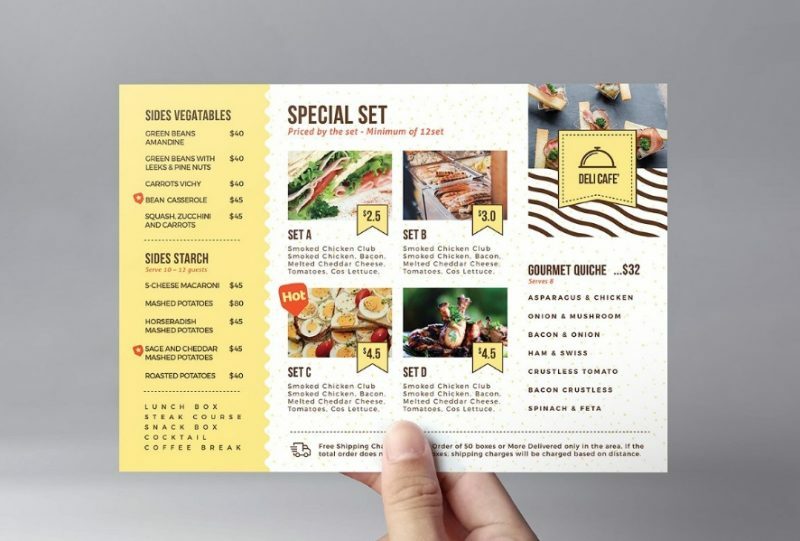 This template is best suitable for restaurant, cafes, catering services and food menu. All stock images are included in the final download. 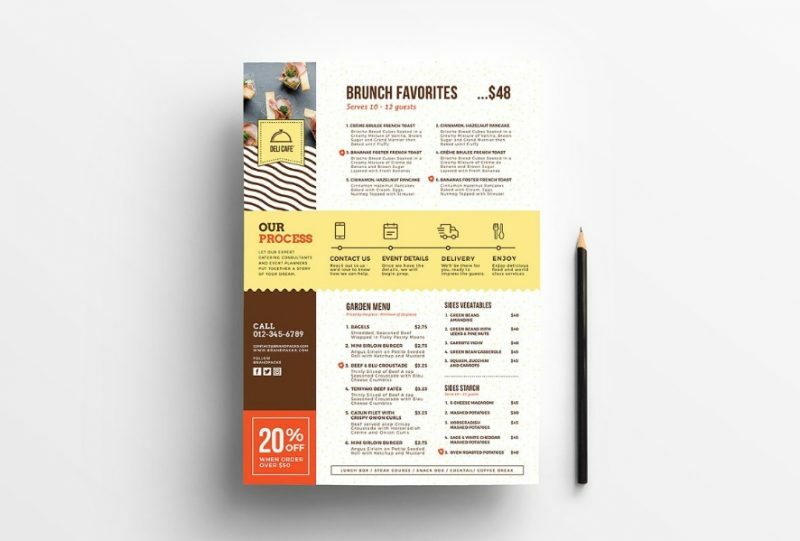 This is a A3 poster flyer templates which comes in different formats. All the layers of the templates are well organized and well named so you can customize the template. 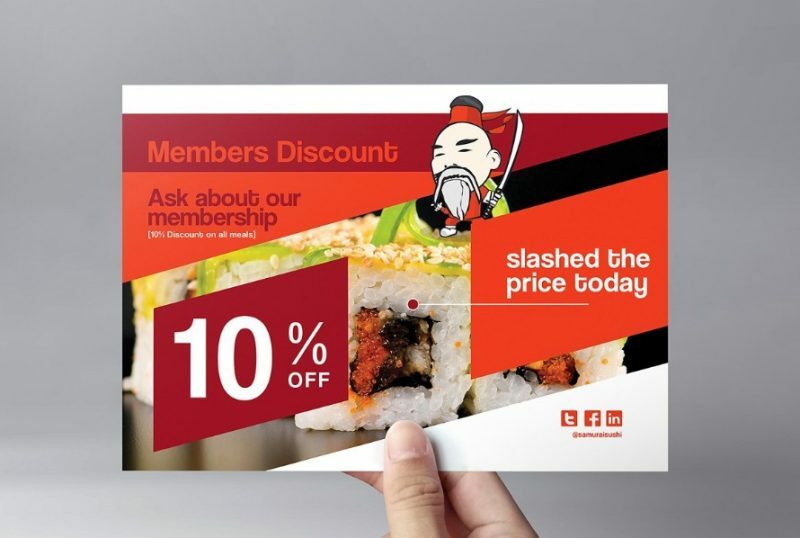 This is a sushi flyer template which can be used for the restaurant and catering services. All the images in the template are included in the download. 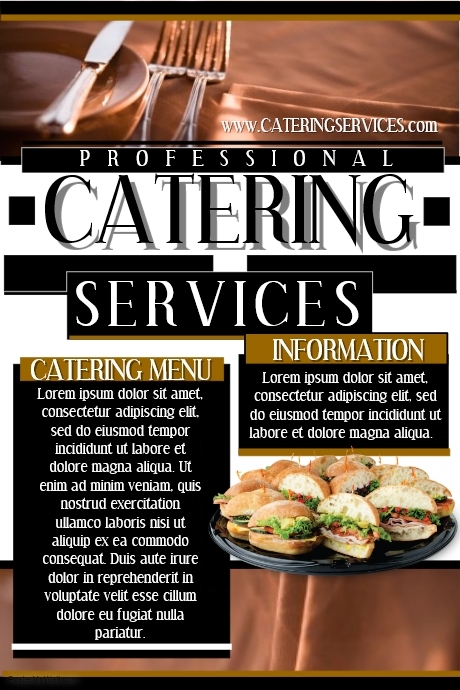 Hope you liked our collection of best templates that you can use for the promotion of catering business.